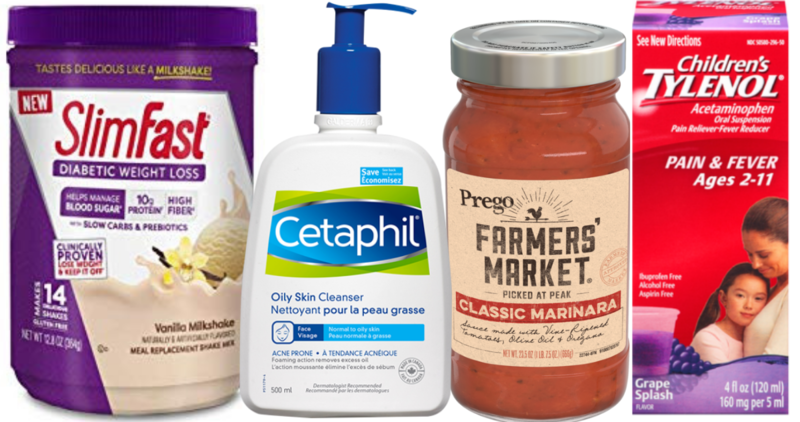 We had several new coupons today, including Prego, Cetaphil and more. 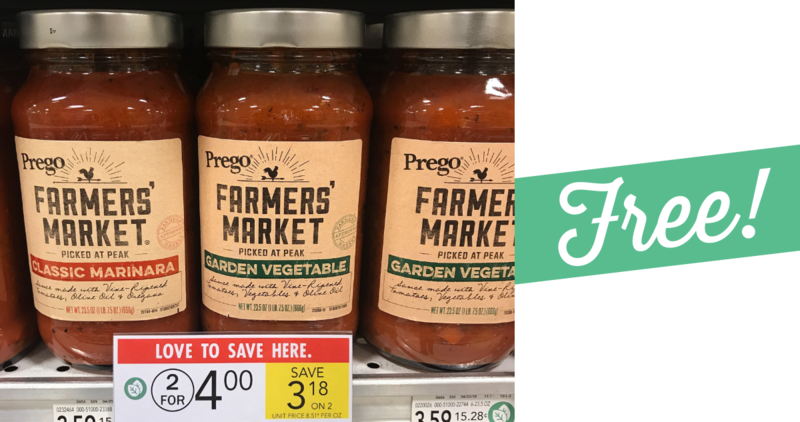 Plus, some great coupon deals, like FREE Prego Farmers Market Sauce! 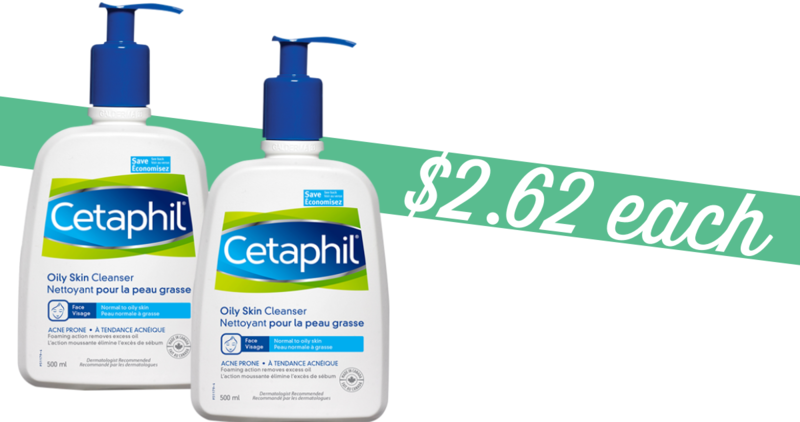 Combine a $5 Target Gift Card coupon with a new $4/2 Cetaphil coupon and you’ve got a stock up price on my favorite face wash! We have some new Prego coupons you can print out. Combine one with an Ibotta offer and a sale at Publix to get a jar of Farmers Market Sauce for FREE! We have a new limited areas Slimfast coupon you can print out. 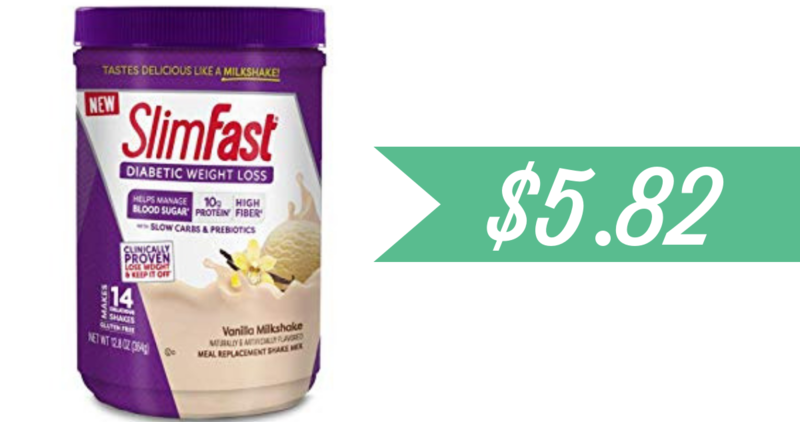 Head to Walmart with it to get Diabetic Weight Loss Powder for $5.82 (reg. $9.82)! 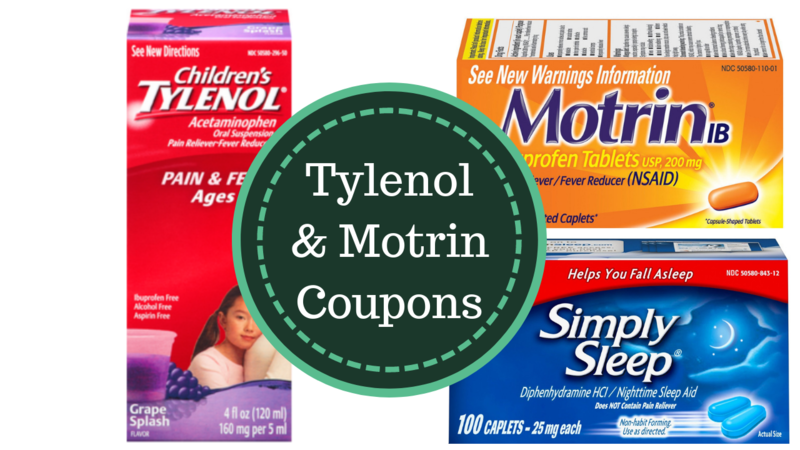 We have four new Tylenol and Motrin coupons that pair great with a current Target gift card deal! Get a $5 gift card when you buy two participating items. Target has all Vitamins and Supplments on sale B1G1 50% off. 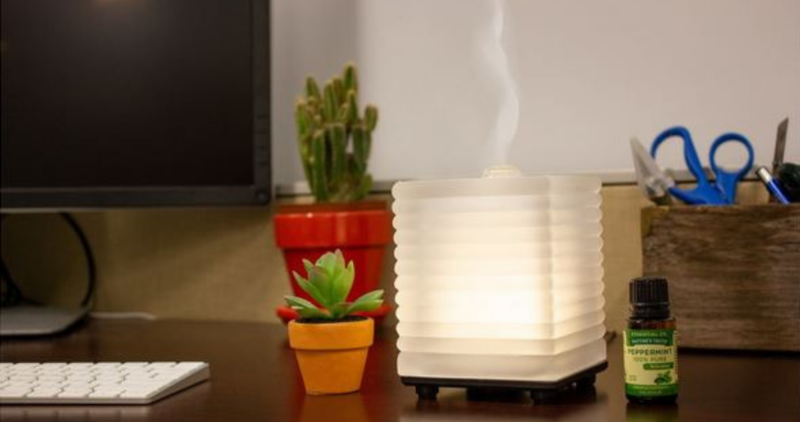 Including Nature’s Truth Essential Oils and Diffusers, which we also have new coupons for. 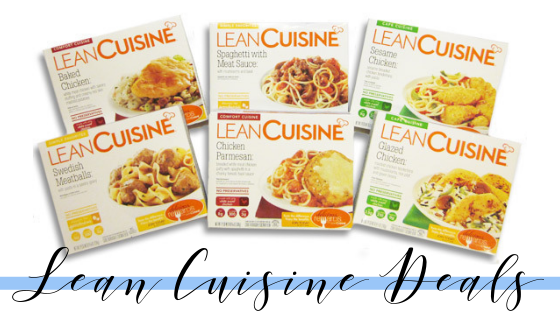 There is a new Ibotta offer for $7 off 7 Lean Cuisine meals! Check out the scenarios below to pick up them up for as low as 67¢ each!